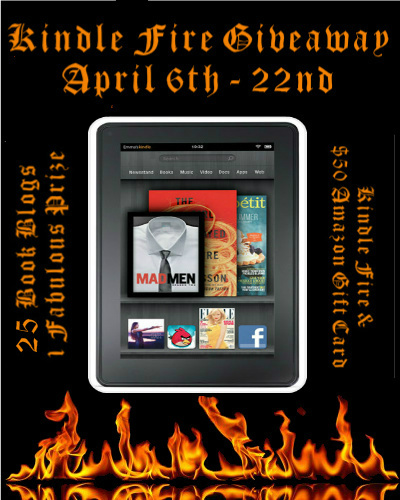 Many of us would love to own a Kindle Fire but let's face it... they aren't cheap. 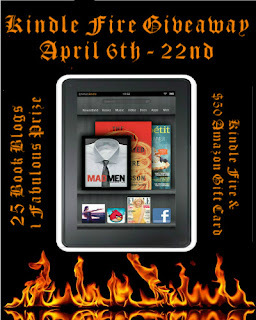 25 fabulous book blogs have each chipped in money towards the purchase of a Kindle Fire, we even had enough money left over to offer the winner a $50 amazon gift card to purchase ebooks. Be sure to check out our other giveaways while you're here! So cool! Thanks for the fabulous giveaway! does the giveaway open for international?